Independent waste management group CSG plans to “significantly increase” the volume of incinerator Air Pollution Control (APC) residue it treats after developing new technology at its specialist hazardous waste handling facility. The company’s newly installed process for treating the hazardous residue means the corrosive materials can now safely be taken to landfill. The EA-permitted process, which has undergone a 12-month trials programme, has gone into operation at CSG’s facility at Cadishead, near Manchester, where the system was developed. APC residues are the product of processes used to control air pollution and capture heavy metal emissions and neutralise acid gases at incineration facilities. The lime-based residues are difficult to treat and recycle because they contain hazardous contaminants including high levels of chlorides and heavy metals making the waste unsuitable for landfill where there is a possibility of leaching. The increasing use of incineration for waste disposal means that the volume of residue has rapidly expanded and it’s estimated that some 170,000 tonnes of APC residue is created each year in the UK. 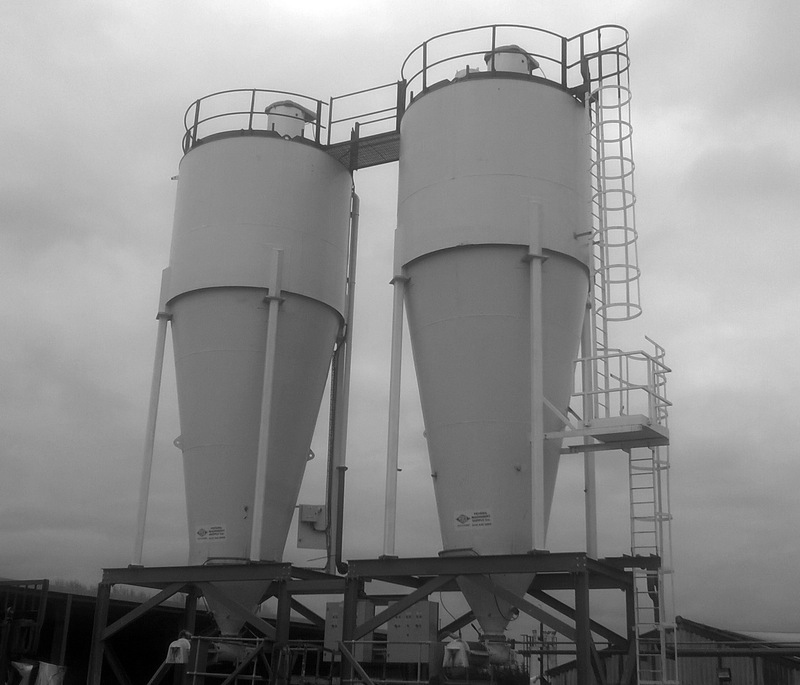 The residues have one advantage which waste managers attempting to treat it can exploit – the lime rich ashes have pozzolanic properties similar to cement which can be used in a treatment process to help solidification and reduce the possibility of leaching of metal contaminants. CSG’s process is designed to use these properties by blending the residue with non-hazardous liquid wastes during which leachable metals become immobilised and liquids are solidified to produce a waste which meets the Landfill Waste Acceptance Criteria. The process is akin to producing a concrete mix with the contaminants trapped inside. The treatment also treats dusty wastes which would otherwise be hazardous to handle, as well as providing a treatment route for non-recoverable liquids such as detergents, paints and polymers, which would be toxic to a waste water treatment works.